Many theories have come off the release of Taylor Swift's later music video "...Ready for it?," the second single off upcoming album "reputation" out in stores Nov. 10. Although many people have been angered at the heavy similarities from the popular "Ghost in the Shell" movie, the anime influences aren't the only part of this music video that deserve attention. The two Swifts in the video – one dark and one light – the dark free and the light imprisoned. Is this a battle between the good and the bad side of Swift? Swift has liked a fan theory by Fearlesslove13 that its the "Bad" Taylor Swift in the media training and strengthening the "Good" Taylor Swift until she is ready to come into the world (very condensed version see full theory below). 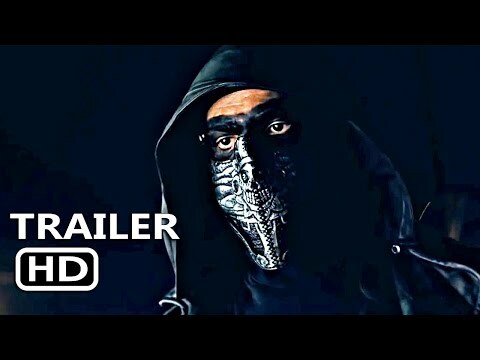 Aside from this, theres a Star Wars-esque training from a hooded Sith like dark Taylor Swift that is yet more for geeks to enjoy from this video. The song on it's own is a beautiful unique single which is distinct from songs off previous albums, making "reputation" an album that will show a different side of Taylor Swift. Maybe rather than one Swift killing the other, it's one Swift helping the other to be complete. The public image and private image needing to rip off the superficial. The video's story, as a whole, also has elements of 1997 Sci-Fi classic "GATTACA," where the "in-valid" Vincent Freeman (Ethan Hawke), who is seen as inferior and weak, takes over the identity of "valid" Jerome Morrow (Jude Law), whose genetics point to being superior. The two work together to help Vincent be stronger and survive in place of Jerome. The album as a whole may lend more to the meaning behind "reputation" and the need for Swift to have such a change in style. 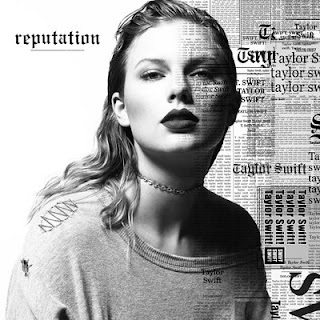 The contrasting Swifts can be seen even on the cover art for "reputation" as the light side is out of the simulated media printing while the dark side is shadowed with print media and darker.